The Pareto principle (also known as the 80/20) states that, for many events, roughly 80% of the effects come from 20% of the causes. Management consultant Joseph M. Juran suggested the principle and named it after Italian economist Vilfredo Pareto, who noted the 80 20 connection while at the University of Lausanne in 1896. Pareto noticed that society was broken up into the “vital few,” or the top 20 percent in terms of wealth and influence, and the “trivial many” … the bottom 80 percent. 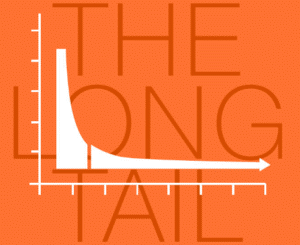 Are Long Tail Channel Partners the “Trivial Many”? 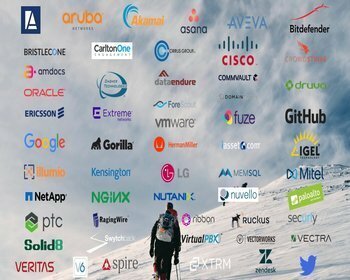 When many vendors look at their channel, they can easily relate the “vital few” partners who are driving 80% of their revenue. But are the 80% of partners (commonly referred to as the Long Tail) who only drive 20% of revenue really the “Trivial Many,” or are they an opportunity to grow your channel? 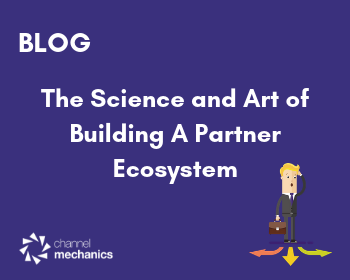 This blog is the first in a series on activating Long Tail Channel Partners. The part of the chart to the left, the HEAD, represents your productive partners; those that are generating the bulk of your business. The TAIL off to the right – is the rest of your channel. Drive incremental revenue gains from the HEAD. The bottom line is this: At one time they saw value in selling your product to their customers and went to the effort to become a partner. Profile your entire channel to determine what type of partners you need to focus on. Engage these partners with your latest sales tools, marketing tools, and training. Activate those partners that show renewed interest. Developing a long-term high touch “nurture” program to make sure that your newly activated partners keep you and your products top of mind. 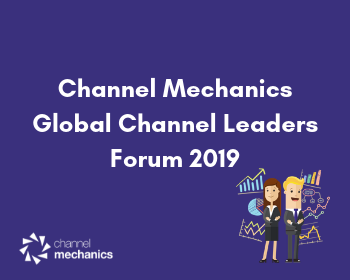 Follow Channel Mechanics on LinkedIn and Twitter to stay up to date on all things channel. 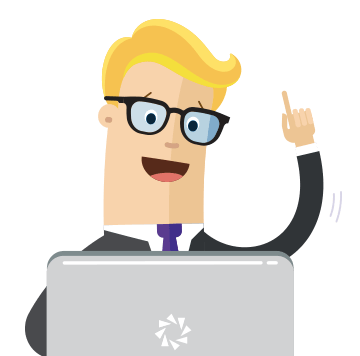 Or find out more about our channel enablement platform.